Jay-Z’s music streaming service Tidal is reportedly under investigation in Norway over allegations that the company faked listener numbers. The extent of the faked numbers could allegedly involve hundreds of millions of false plays of albums from major artists like Beyonce. 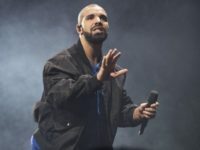 More than one-third of people who listen to music globally still pirate it, despite the large number of free music streaming services available. 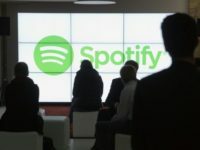 Music streaming service Spotify is reportedly cracking down on users who share their “family” accounts with friends by requesting GPS location checks from users. 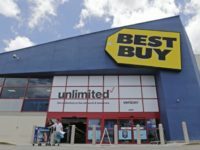 Best Buy has finally stopped selling CDs in its stores due to their declining popularity in the digital age. 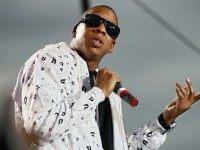 Jay-Z’s Spotify rival Tidal has been accused of falsifying streaming numbers for the music of prominent artists on the platform, including Beyoncé and Kanye West. 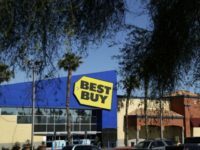 Best Buy will stop selling music CDs, amid the growth of digital music streaming, despite the fact that the reailer used to be the most popular music seller in the United States. 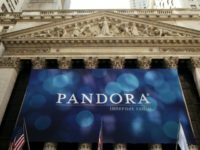 Songwriters and publishers are set to receive increased royalties from Spotify, Apple Music, and other music streaming services, following a ruling. 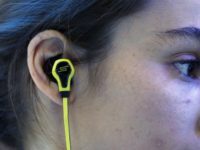 Digital music streaming services now reportedly account for the majority of music consumption in Britain. 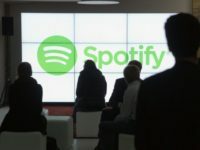 Popular music streaming service Spotify has removed a list of “hate bands” from the platform in response to the Charlottesville white supremacist rally last week. 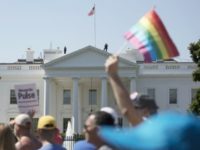 The popular music streaming service and marketplace “Bandcamp” released a statement condemning the Trump Administration’s transgender military ban on Monday. 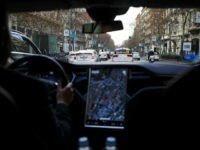 Tesla is in talks to produce its own music streaming service, which would be included in Tesla cars, according to a report. 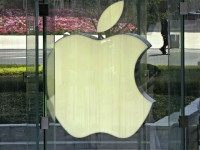 Apple’s new streaming service, Apple Music, has reportedly drawn 11 million trial subscribers one month after its launch. It doesn’t take a big-shot music executive or a statistician to see that the music industry is in a major period of upheaval. On the heels of Apple Music’s $9.99 streaming service getting the bodyslam from a 99-pounder named Taylor Swift, Google has just rolled out “Play Music,” which will offer a free, ad-supported streaming music service. Combined with their “All Access” subscription product released in May, Google appears positioned to crush both Spotify and Apple Music.